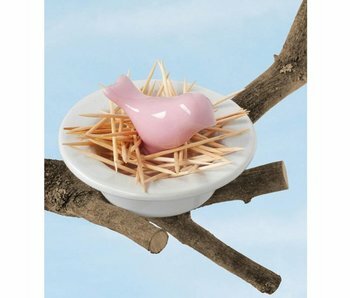 Super cute toothpick holder in the shape of a bird's nest with a pink bird on it. The toothpicks seem to form the twigs of the nest. Useful aid to separate the yolks and proteins. Nice design as a kitten. INVOTIS is a Dutch brand. Since 1995 the brand is known for its creative and unusual home accessories, gadgets and original gifts. 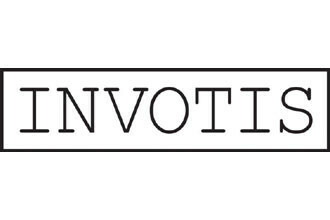 INVOTIS products are characterized by high quality standards, and they have a unique twist that makes them special. INVOTIS will always bring a smile on your face!